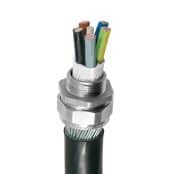 CMP cable glands are designed and installed in general industry, hazardous area and high voltage applications for cable termination of all types of wire armoured/unarmoured, braided and lead sheath cables in onshore and offshore locations including potentially explosive atmospheres. 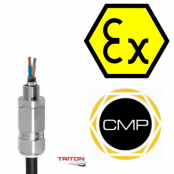 CMP Triton cable glands are extensively specified for cable termination of single wire armour (SWA), wire braid, strip and tape armoured type cables located in Zone 2 hazardous areas. 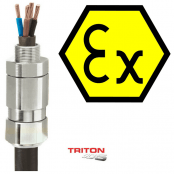 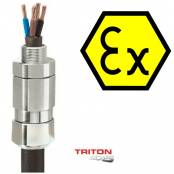 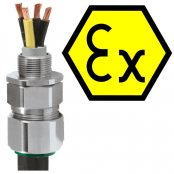 The cable glands comply with the latest standards and ensure a wide range of certification, covering global electrical codes such as ATEX, IEC, NEC and CEC. 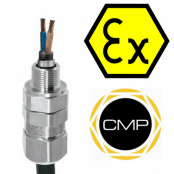 To prevent cable gland incompatibility CMP provide “fit-tests” to ensure their glands fit your cable before delivery to site. 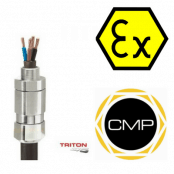 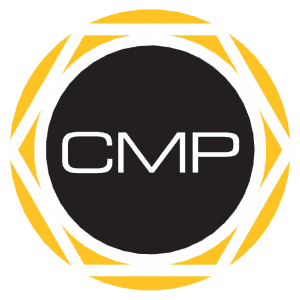 The cost of lost time on a project due to gland/cable compatibility issues can be measured in man-hours downtime but the reputational damage is financially immeasureable – contact us to discuss your CMP requirements. 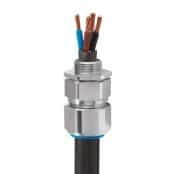 Thorne & Derrick provide competitive prices and fast delivery from stock for the complete range of CMP cable glands. 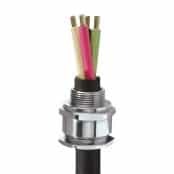 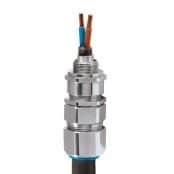 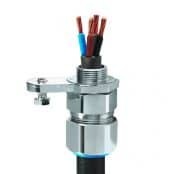 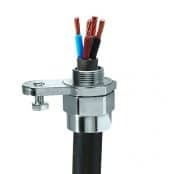 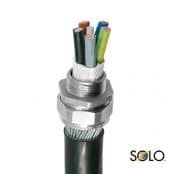 A complete range of cable glands for connecting, terminating and glanding all types of LV-HV cables located in industrial non-hazardous, hazardous area zones and medium/high voltage electrical systems. 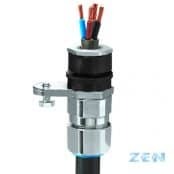 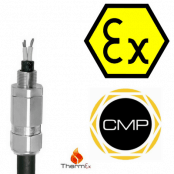 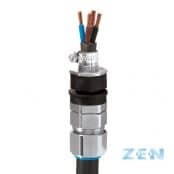 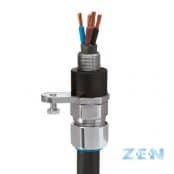 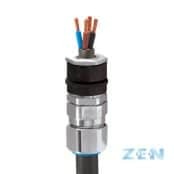 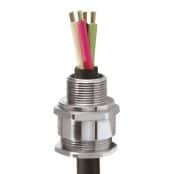 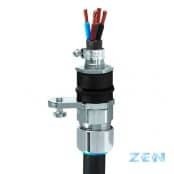 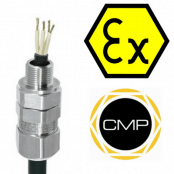 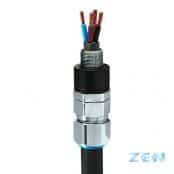 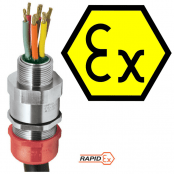 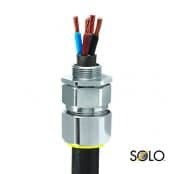 Specialist cable glands manufactured by CMP include low smoke zero halogen (SOLO), barrier glands (RapidEx), insulated cable connectors (Zen) and a full range of hazardous area ATEX & IECEx certified glands for use in flameproof and explosion proof applications.